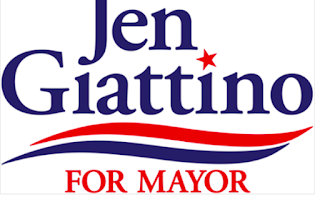 I am proud to endorse City Council President Jen Giattino to be our next Mayor of Hoboken and her council slate comprising of Zoning Board Chair Jim Aibel and long-time Hoboken residents Jason Ellis and Sal Starace. The day Mayor Zimmer announced her intentions, I awoke feeling unsettled and concerned about Hoboken’s future. To me the right message going forward for Hoboken is embracing what works, but fixing what doesn’t. And when Jen decided to run for mayor a week later, the unsettled feeling went away. Commitment to working with others to ensure the best outcome for Hoboken. 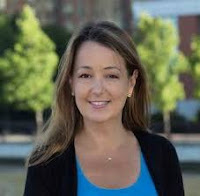 Jen has been my partner on the many issues that required a deeper understanding and financial review – like the 30 year PILOT given to the developer of the ginormous “7th and Jackson” project - Jen and I were the only two dissenting votes. She shares my view that improper development is the biggest threat to our community. That getting development right for Hoboken requires better financial review to level the playing field in negotiations with developers. And that prioritizing commercial development is critical to curb overcrowding impacts residential development has on traffic, parking and schools and bring much needed commerce and tax revenue to our community. In this election, we cannot go backward to the corrupt practices of our past that sent two of our prior three mayors to jail. Jen and her entire team are simply on the right side of wrong. I cannot stress enough the importance of supporting a candidate like Jen who is not beholden to any special interests (like developers) and who is not supported by votes that will be paid for. Jen is what Hoboken deserves. Someone who is all about Hoboken and not using this as a stepping stone to higher office. Someone who puts our residents first, solves the little things that seem big to individuals and can also tackle the big things that will have everyday impact to everyone in Hoboken. 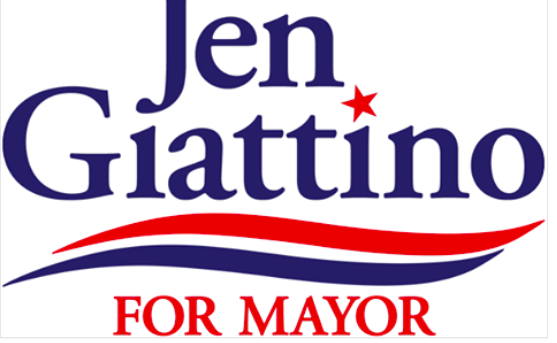 Please join me in voting for Jen and Team Giattino on November 7th.